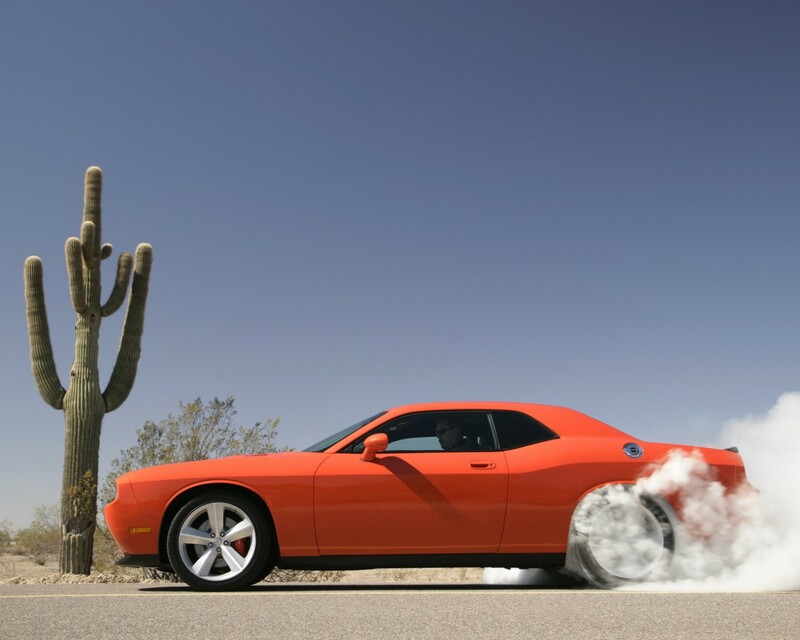 Most everyone likely knows this but mother Mopar herself has delivered on the 2009 Dodge Challenger. This is likely a bigger deal for me than most simply because I love those cars from back in their day. I really don’t have a point here but I was sitting here thinking about what to write tonight, and I thought maybe it would be helpful if this Blog provided something helpful to anyone that finds it here. So in the process of doing this thinking, I thought about the Challenger I saw last Saturday, I think it was Saturday anyway, and also thinking about my wife Megan’s text message today stating that she saw one today. 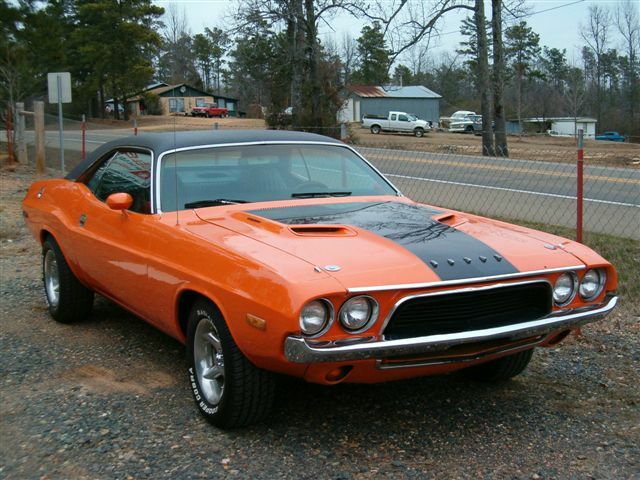 Then I thought I would do an Internet search for Dodge Challenger giveaways and post some links so people can sign up to win a car. Seriously, how cool is that? Read my blog and have a chance to win a car. All I am out is a quick Google and a few seconds of writing. I should be hired as some sort of marketing guru for creating such pandemonium with little to no effort. I know of few blogs that are offering giveaways of cars, and of those that might be trying to create such a ‘value’ (for lack of a better word), let them learn from this sweet example. So it’s a little disapointing that I only found two links, there were more than two sites but most were all headed to the same place. That’s still two more chances to win a car than most blogs our there I think. Prob should paint the whole thing first 😉 Among some body work. True, true…but then the black stripe?!?! has a lot of completely unique content I’ve either authored myself or outsourced but it appears a lot of it is popping it up all over the internet without my authorization. Do you know any solutions to help protect against content from being ripped off? I’d really appreciate it.